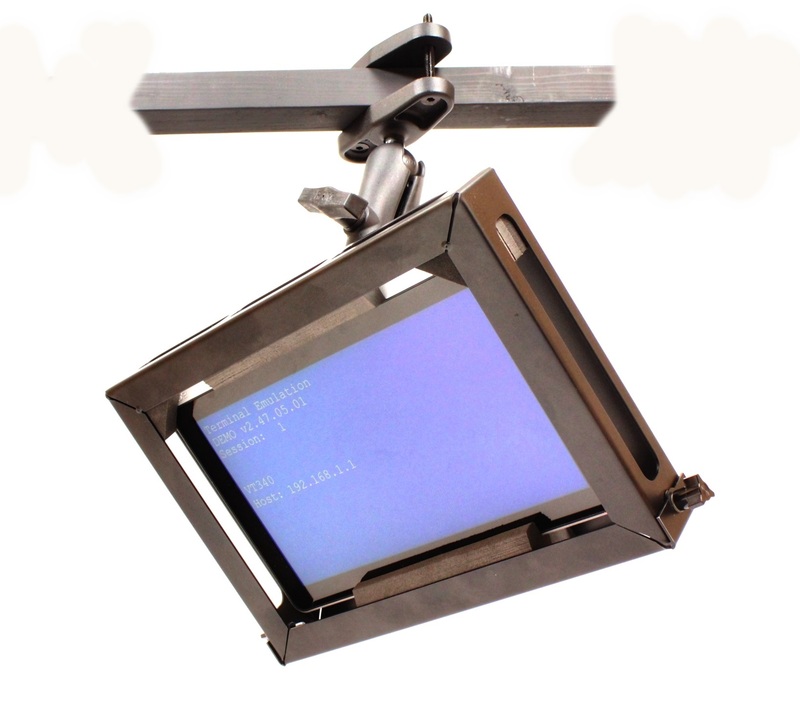 Tablet PC brackets for industrial use. 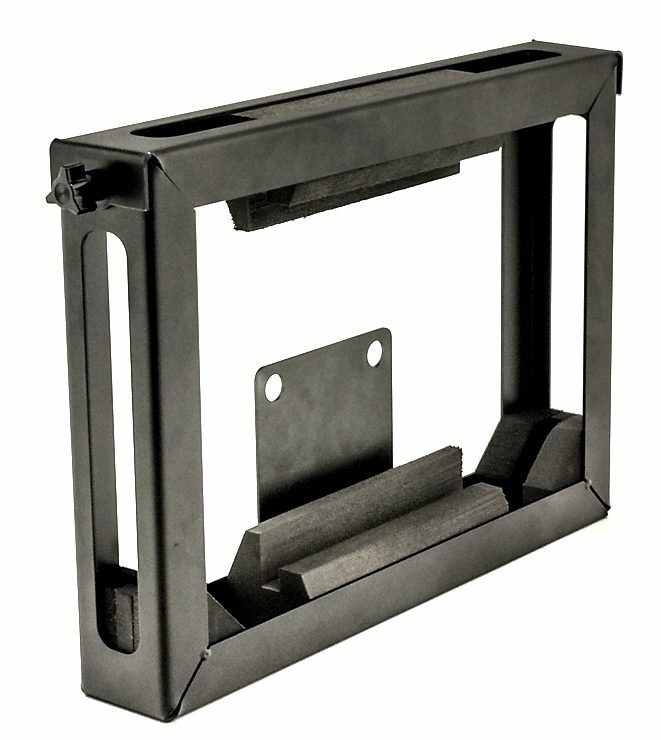 Perfect for tabletop, clock-in/out, forklift and cart mount. 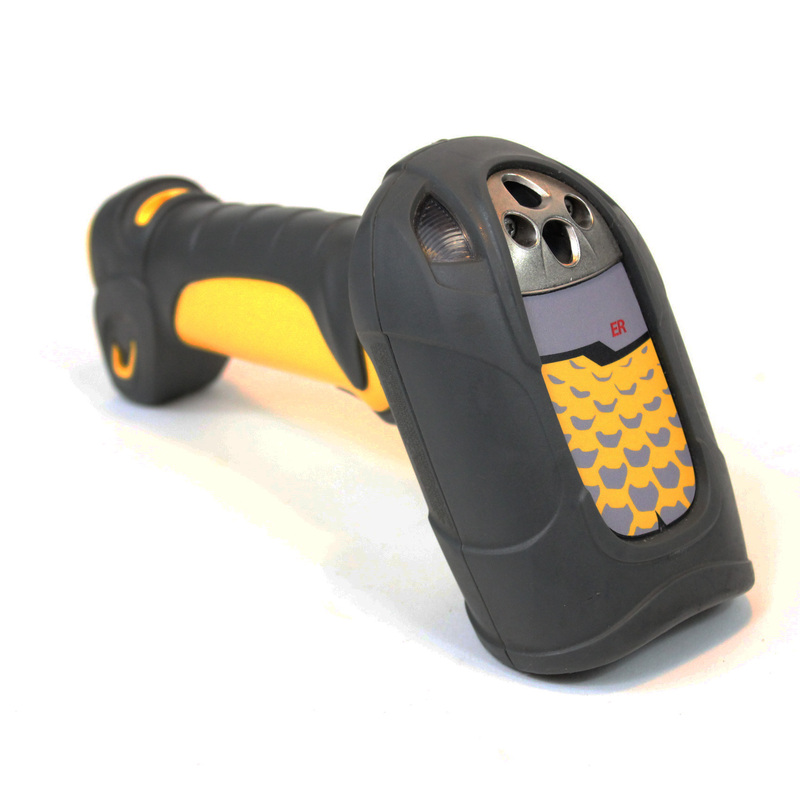 Protect, Position, Perform – Braincase, put it anyplace. 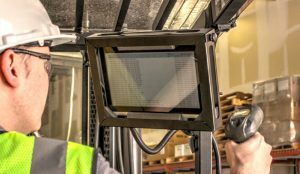 Everyone is asking the question: Creative managers in distribution and manufacturing are exploring the potential of using light-duty feature-rich tablet PCs in their industrial environments. Change is at hand: People know touchscreens. Simple and inexpensive tablets have growing potential to replace expensive rugged vehicle-mount and industrial computers. Pew Research says that as of 2016, 51% of the public owns a tablet and 71% use smartphones. So price and familiarity are not the issue; the focus is on the resilience of a “tablet-based” installation in the industrial environment. “Plan for the Worst” because hard usage remains the same. 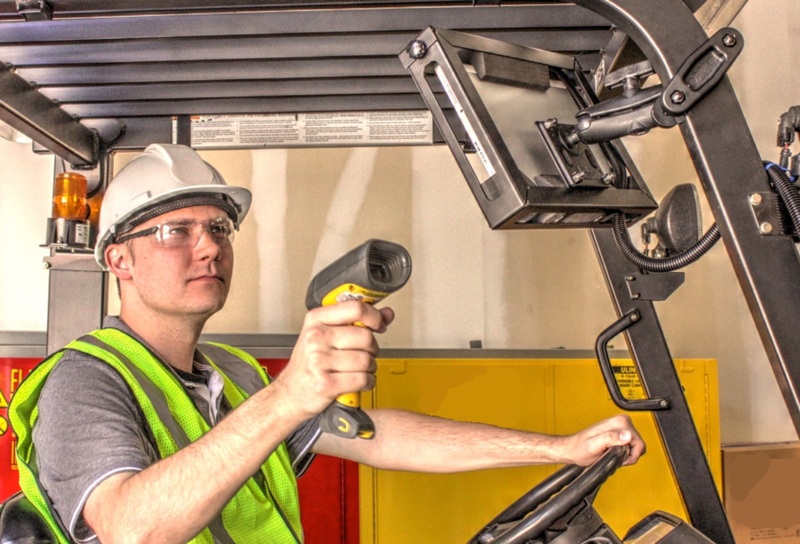 How can you keep the warehouse manager from replacing broken tablets several times a month? BRAINCASE: INSTALL IT ANYPLACE Fixed installations, like Time and Attendance and Work in Process, plus mobile uses such as Forklift and utility carts are in play. 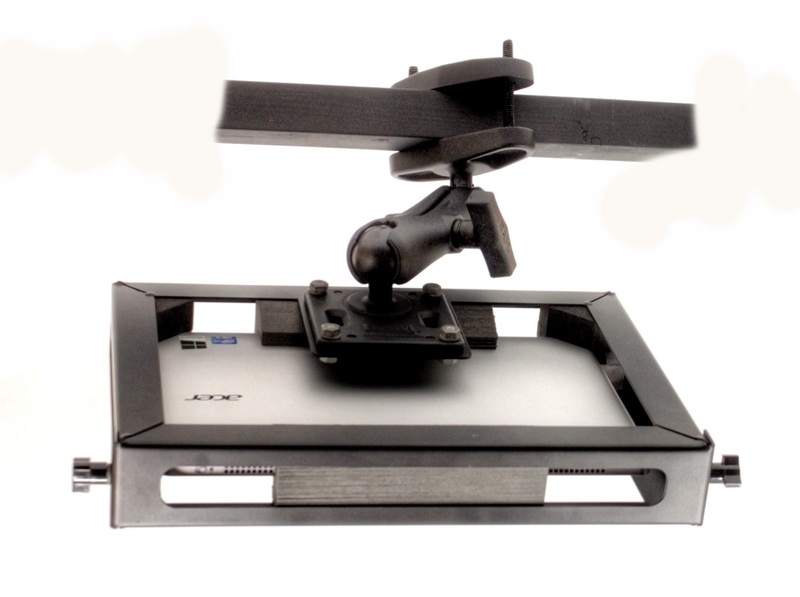 Data collection requirements have traditionally been solved by PC workstations (Dell, Lenovo, HP), Vehicle Mount Computers (Intermec, Motorola, LXE, Psion) or time clocks (Kronos, Timetrex, KABA). Scanners or wands were attached by cable. They were bulky and expensive – plus they employed proprietary features that made them hard to use and difficult to adapt. 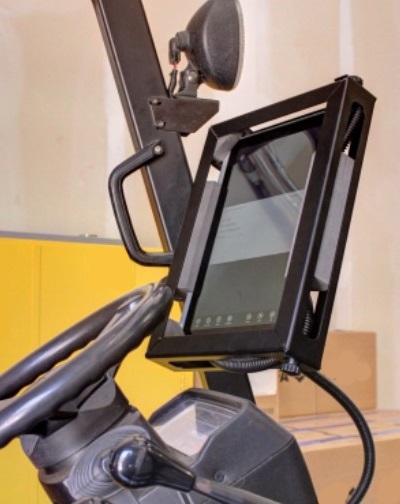 Application development on a tablet has arrived and often, all that needs to be solved is protecting the tablet from vibration, collision, and theft. Braincase offers a bridge between the worlds of the traditional proprietary approach and sleek cost-effective tablets. Where does your Microsoft Surface Pro or your Apple iPad go? 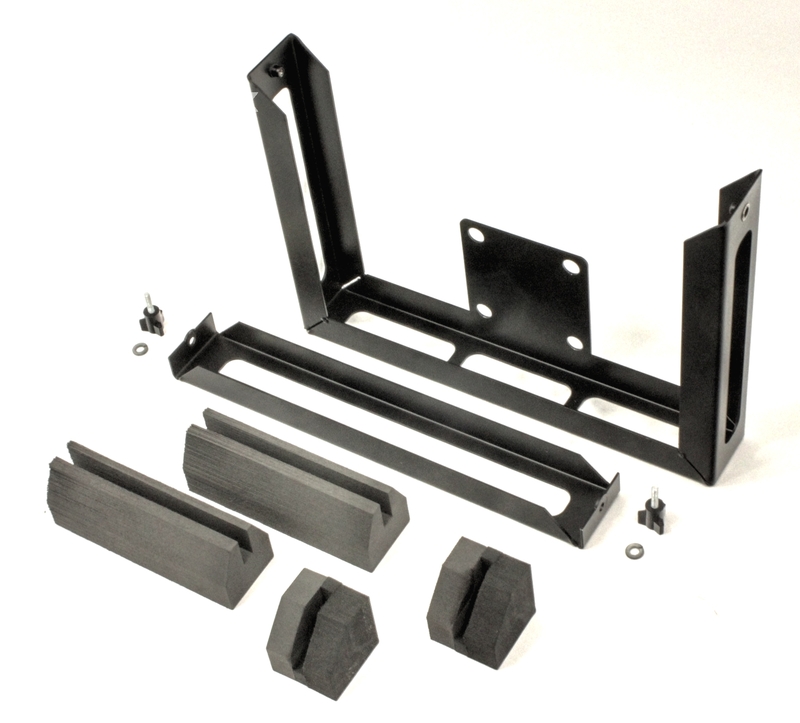 GREATEST SAVINGS: Designed for Forklift implementation, practical for Industrial Carts. The braincase is good for any size of tablet. Tablets can be found as large as 12.5” diagonal screen (Dell XPS 12.5), or as common as 10-11′ where you find competitive products like the the Apple iPad Pro, iPad Air 2, Asus Zenpad 3S 10, Google Pixel C, Samsung Galaxy S2 or S3, Microsoft Surface Pro 4, Nvidia Shield Tablet K1 or the Archos 101 Safir, to name a few. Inside a B21 Braincase , these tablets fit where traditional Vehicle-mount computers used to go. The B21 employs vibration dampers, called Cushion-Guards. One side of the frame is removable. The tablet slides into and is held securely in place by these closed-cell foam dampers in the frame corners and along the side. 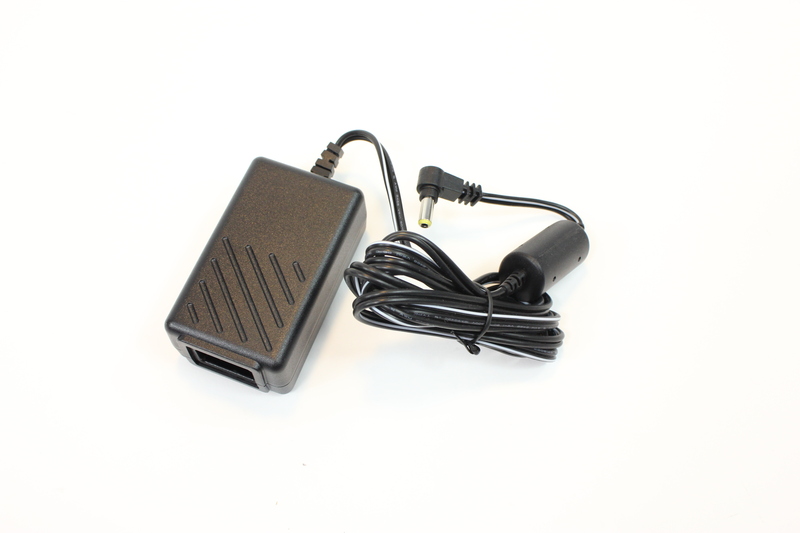 If you are powering the tablet “in-place”, an additional foam damper holds the power cable in place . clamps bring the Braincase comfortably into reach. The driver/user can twist down and secure a double socket arm to make it right. 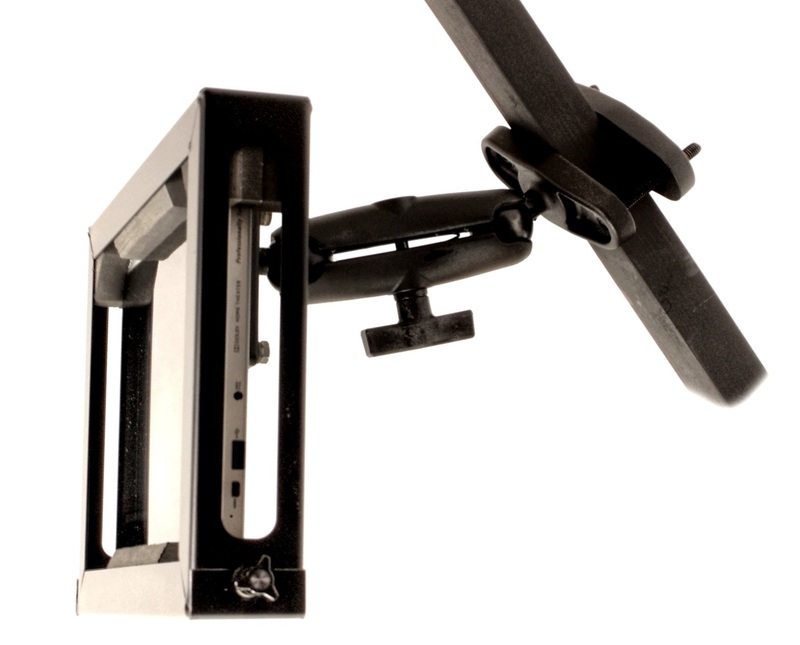 360 degree access is attainable 4 to 12 inches away from the mounting point.Get up close or push it out of view depending on your task. Choosing the tablet that suits you is the only thing left to do.